We maintain proper schedules for the delivery of bulk or urgent consignments so as to deliver the range in set time and gain utmost customer satisfaction. Obtain the extensive array of products from our well-established inventory located in Mumbai(India). 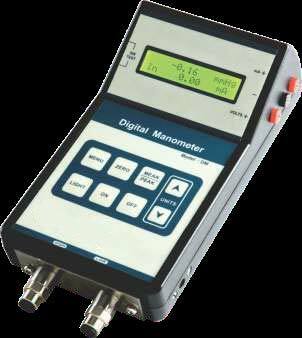 Application : Ideal for calibration of differential pressure transmiiters, differential pressure gauge, level transmitters, flow transmitters, magnahelic gauge, etc. Screw Pump : 1 no.